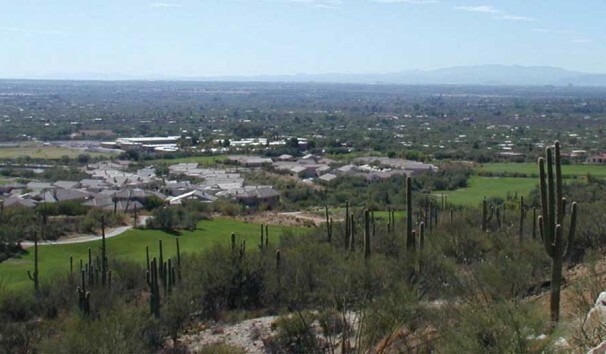 The Planning Center developed a sensitive Specific Plan for an environmentally challenging 410-acre residential/recreational community adjacent to the Santa Catalina Mountains northeast of Tucson, Arizona. The Specific Plan includes a golf course, commercial center, and community facilities designed to serve a mix of recreational densities. The community includes estate lots, large lot single-family homes, and townhomes. Special care was taken to develop the plan to protect significant natural and archeological features on the site.